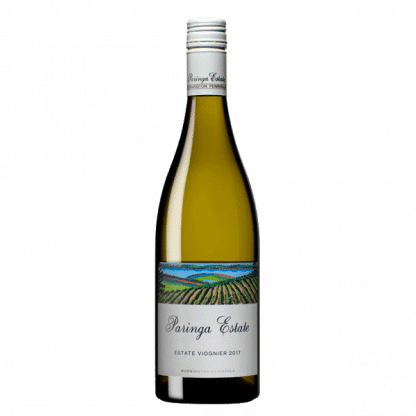 This elegant cool climate viognier has aromas of apricot, honeysuckle and spice. The palate has luscious pear and apricot flavours, and finely balanced acid, which gives it a long persistent finish – serve chilled. 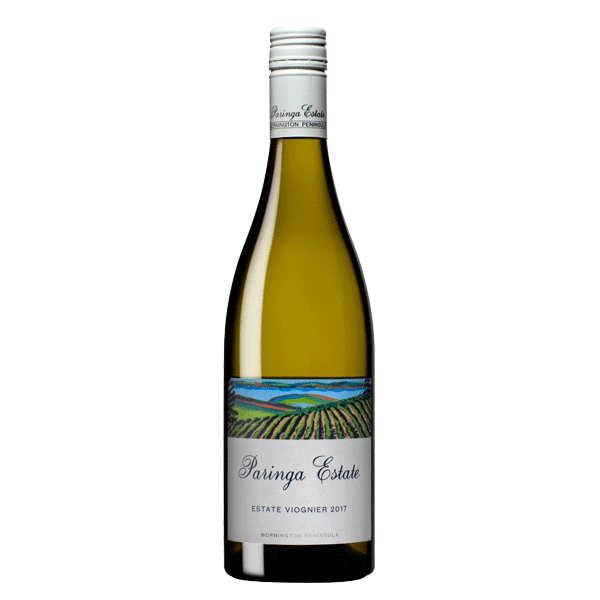 This viognier fruit was sourced from the Robinson Vineyard in Tuerong. The fruit was handpuicked, whole bunch pressed, and the unclarified juice was fermented in seasoned French oak barriques. The wine was matured in oak for 11 months prior to bottling. The fruit is sourced from the Robinson vineyard in Tuerong. 2018 was the vintage of which winemakers’ dreams are made. Not only were the yields generous, but quality is exceptional across all varieties. 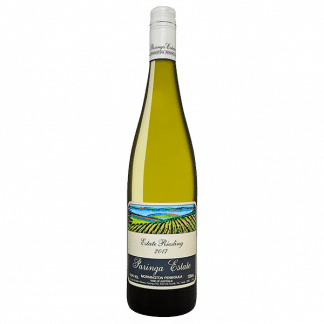 The whites have delicate fruit flavours, and fine natural acidity. The fruit was handpicked, whole bunch pressed, and the unclarified juice was fermented in seasoned French oak barriques. The wine was matured in oak for eleven months prior to bottling.